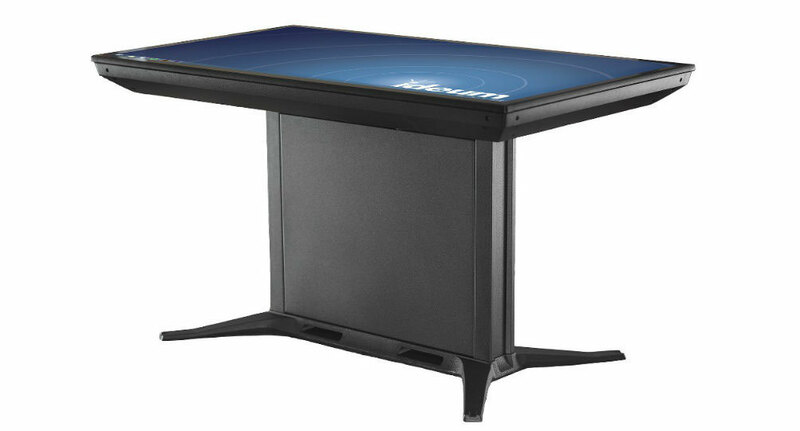 Ideum is pleased to introduce Linux multitouch authoring support for displays and touch tables with 3M™ Touch Technology. 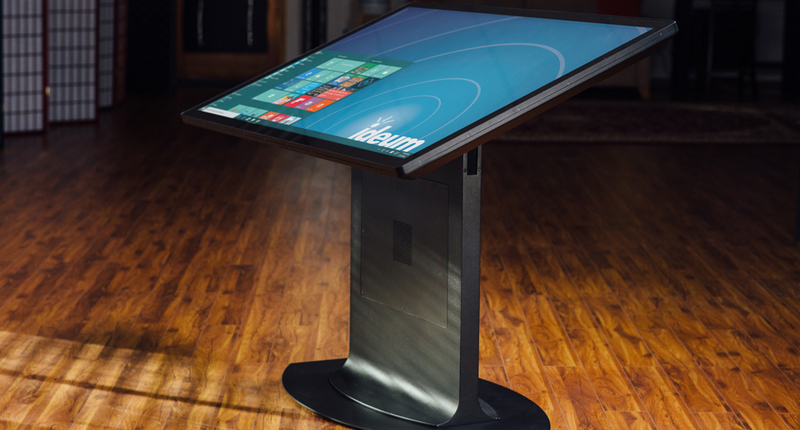 Ideum is the only company to offer a truly robust multitouch authoring solution for Linux on 3M™ touch technology. 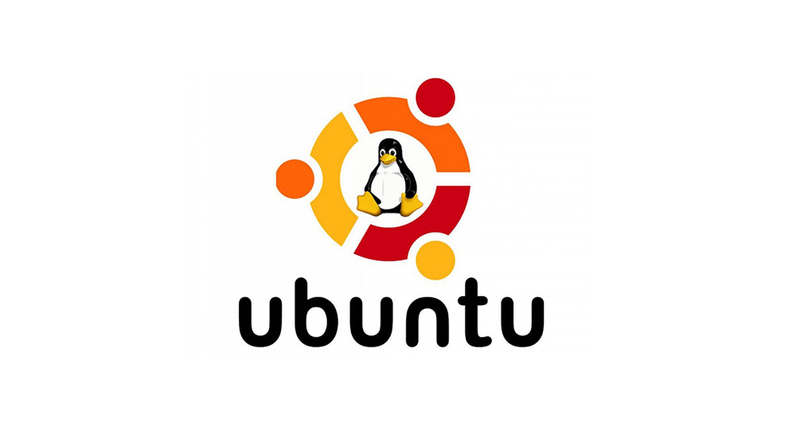 If your preferred OS is Ubuntu, you can now develop multitouch applications for large displays and multitouch tables. By detaching the touch screen from the kernel driver, Ideum’s touch service is able to get data as fast as the touch screen can supply. With this simplification, Ideum has greatly enhanced multitouch responsiveness and capability. The software also bypasses potentially undesirable multitouch gestures at the operating system level, providing developers with the freedom to override unwanted interactions. The Ideum touch service is configurable to provide data via the TUIO 1.1 protocol and UNIX domain sockets. It supports over 60 touch points and has very low CPU usage. Currently providing support for Ubuntu, Ideum may be adding more distributions, such as Arch Linux, Linux Mint, Debian, and openSUSE soon. Stay tuned!